Its software is designed to securely store, collect and utilise business information in order to improve overall business workflows. Some of its customers include Ineos, GlaxoSmithKline, BP Chemicals, Dounreay Site Restoration and Solvay. 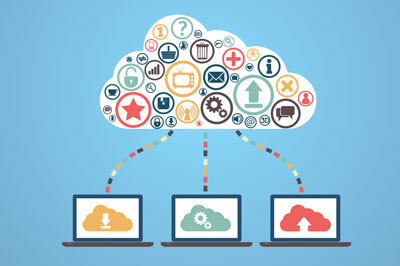 Mark Williams, Managing Director of the company commented on his exploration of cloud technology, stating: “feedback from both existing and prospective clients highlighted a strong interest in a Software as a Service (SaaS) proposition as an alternative to the traditional I.T. model. 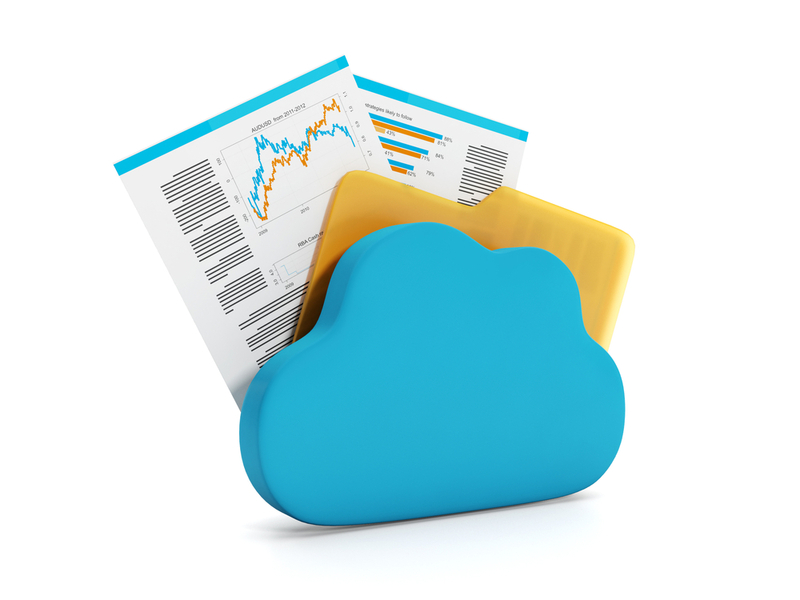 The cloud offers reduced capital expenditure for our customers, in addition to providing them with access to a simple and efficient managed service. For the majority of our Blue Chip customers, these are vital benefits when contemplating a new solution.” After researching into hosting providers, the company selected virtualDCS as the optimum provider. “We wanted a solution that was hosted locally, combined with high availability and excellent customer service. virtualDCS had a string of positive referrals and provided us with a good business concept. Many of our clients build their business around our software and with a range of international customers, (including isolated Off-shore platforms), it was imperative that any potential problems would be resolved promptly. With virtualDCS, we feel that our business matters,” continued Mark. 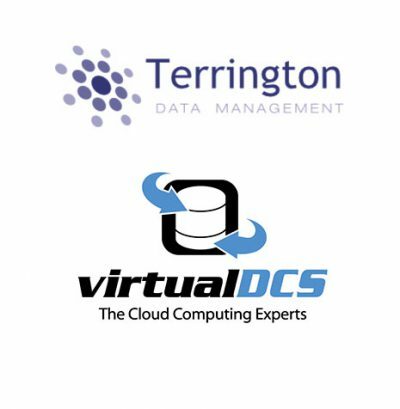 Terrington Data Management worked closely with virtualDCS throughout the entire implementation process, with meetings focussed on both business and technological strategies for cloud implementation. virtualDCS provided Terrington Data Management with a free trial of the proposed solution, which enabled both the company and the customers to trial the facilities without obligation. “We believe that our customers deserve an opportunity to prove that their software works within a SaaS environment, and to draw upon our experience, allowing them to make sure that they are completely confident before going live,” said Richard May, Managing Director of virtualDCS. “For anyone researching into a Software as a Service solution, I would advise the business to find a cloud provider that they implicitly trust, as this makes all the difference. Finding experts in the cloud industry is invaluable and ensures that both your business and its customers are receiving the best service possible,” said Mark. “In summary, by working with virtualDCS we quickly established our hosted proposition, which not only is winning us new business internationally, it is also providing a valuable sales tool by allowing prospective clients to trial our software before committing. The solution provided by virtualDCS had a very fast turn-around time, it is quick, simple to set up and make changes to both the platform and the software.